If you’re looking for a volunteer opportunity, why not choose one that’s fun, fast-paced, and has the potential to change lives? As an individual or group, we have plenty of ways you can get involved—from something as tame as assisting with homework to something as wild as ten-on-ten dodgeball. See below for a complete list of volunteer opportunities. Below are the programs we offer at Boys & Girls Clubs of Grand Rapids Youth Commonwealth. Some are scheduled, some are spontaneous— either way, there’s a lot of learning and playing happening each day. Here’s a taste of the excitement you might be a part of as a volunteer at the clubs. Every afternoon, right after school, Power Hour is a program providing homework help in our learning centers. This program explores the science behind the weather we experience each and every day. This Saturday program introduces teens to career options with guest speakers and question and answer sessions. Learn the skills and strategies required to become a master chess player! Everybody loves trivia so come on down to the clubs and show us what you’ve got! Explore the world of Lego education with cool and exciting Lego projects from cars to clocks. Every day cooking requires a lot more science than one might think. Learn about the science behind cooking our favorite BGC dishes. Club members learn the basics of personal finance through an interactive curriculum around making smart decisions when it comes to money. Get your Science, Technology, Engineering and Math on with hands-on, real-life applications of STEM. Sample projects include creating homemade light bulbs, designing and launching rockets, studying physical and chemical changes by making rock candy and the science of sports. This summer program for middle schoolers focuses on entrepreneurship. Teams start small businesses and learn the value of teamwork while strengthening business math skills and concepts. From photo club to music tech to our film club, we love everything about the digital arts. Our members explore various concepts in all things tech in this exciting program. This Boys & Girls Clubs of America program encourages artistic expression among club members ages 6 to 18 through drawing, painting, printmaking, collage, mixed media and sculpture displayed at local and regional exhibits. Part of our performing arts program, MusicMakers provides no-cost lessons in piano, guitar and percussion/drums. This program also includes our BGC Chorus and Teen Chorus. In addition to digital and fine arts programs, the art room is a great space to simply create and express yourself! Projects such as drawing, painting, sculpting and more provide a rich atmosphere for getting in the zone. Torch Clubs are small-group leadership and service clubs for boys and girls in middle school. A Torch Club is a powerful vehicle that helps club staff meet the special character development needs of younger adolescents at a critical stage in their life. Youth of the Year is Boys & Girls Clubs of America’s premier recognition program. It is our signature effort to foster a new generation of leaders, fully prepared to live and lead in a diverse, global and integrated world economy. Local winners receive a scholarship and go on to compete at the state and possibly regional and national levels. 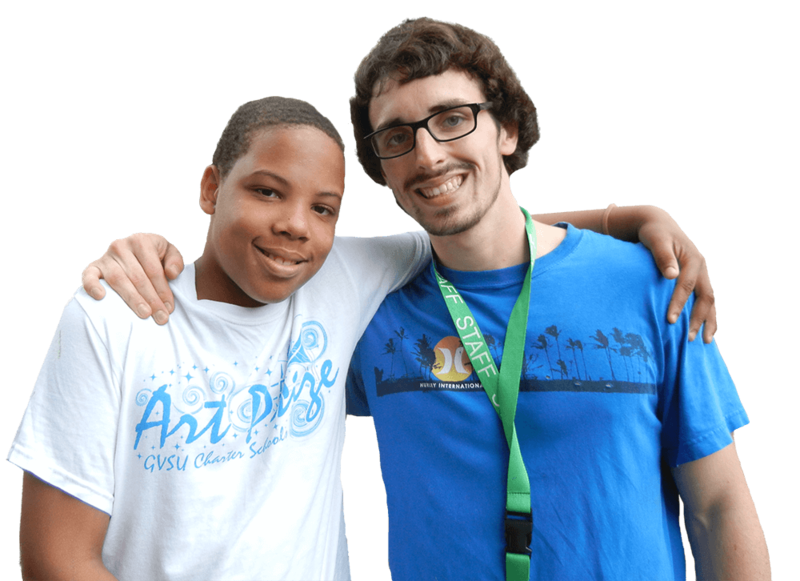 Keystone is the ultimate teen program for youth ages 13 to 18. 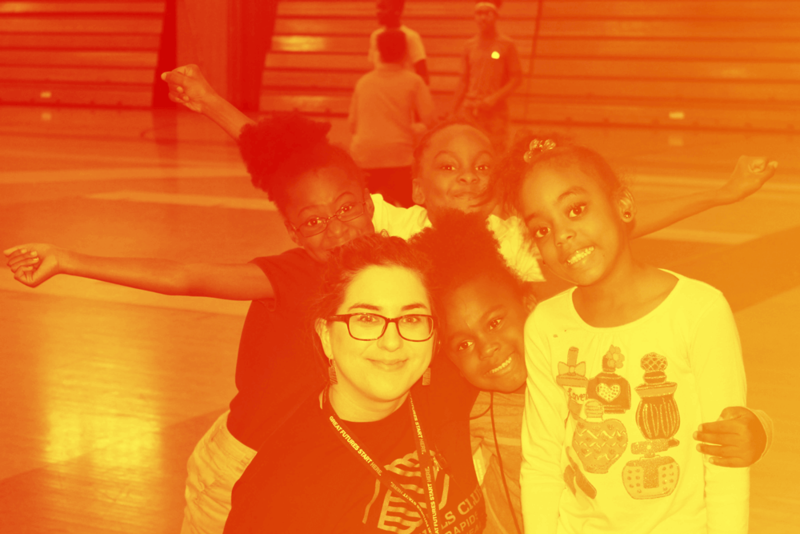 This unique program provides leadership development opportunities for youth to participate in activities, both in and out of the club, in three focus areas: academic success, career preparation and community service. With the guidance of an adult advisor, Keystone aim to positively impact teens, their club, and local communities. This teen program provides coaching on how to be an effective leader in your community, your school and your social circles. By providing opportunities for our teens to lead we are equipping them with skills they need to attain future success in their work, career and life. Learn how to use fresh, local ingredients to make healthy and delicious meals in this exciting program. Triple Play is a comprehensive health and wellness program. It strives to improve the overall health of club members ages 6-18 by increasing daily physical activity, teaching them about good nutrition and helping them develop healthy relationships. Triple Play gym activities include volleyball, soccer, dodgeball, and many more. Our football program is open to all 3rd-6th graders and is offered every fall. Everybody is welcome to participate in the tackle football program. Practices are held evenings during the week and games are played on Saturdays. Helmets and uniforms are provided. Our basketball program is open to all 3rd-6th grade girls & boys during the winter season–during this time we also offer Saturday open gyms for all ages. Travel leagues for all ages are available during the summer months. Uniforms are provided. Our spring soccer program is open to boys & girls ages 12-14 and plays through the Grand Rapids Sports & Rec league. Practices are held evenings during the week and games are played on Saturdays. Uniforms are provided. Want to know what we’re up to today? tomorrow? next week? Check our calendar— and see what events and activities are going on, and which might be the best opportunity for you.